Hello Lovelies! 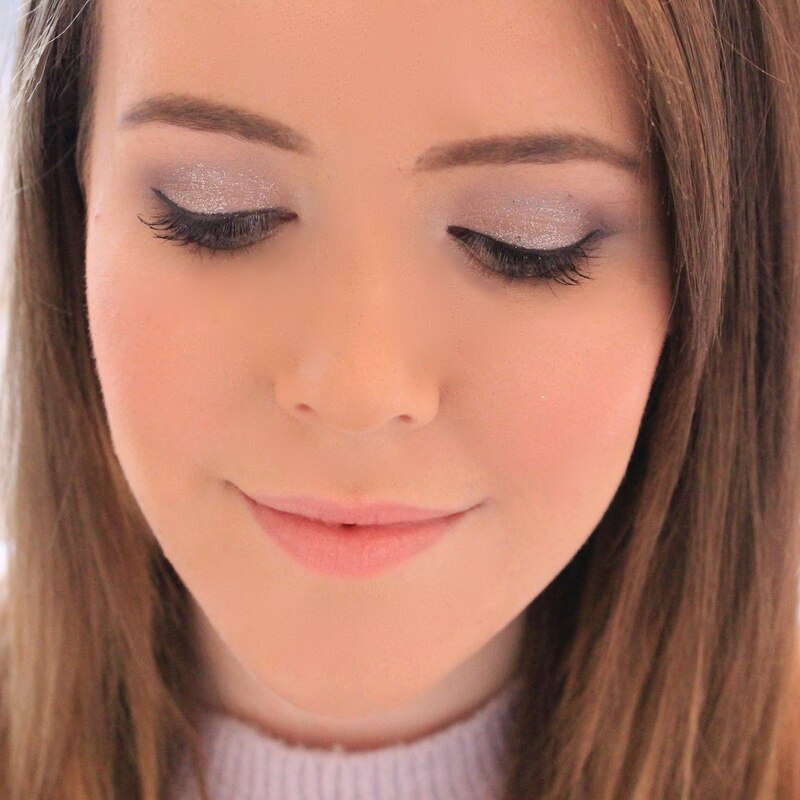 For ages now, I've been getting tweets and comments asking me to do make up looks that I would create with my eye-shadows, so for my first one I thought I would do something fairly neutral and great for everyday wear. I went for a pink gold make up look because I love pinks and neutrals (I can't wait for the Naked 3 palette to be released!) and you can never go wrong with a bit of shimmer! To create this look I used a mixture of high end and drugstore products but his could easily be created using all drugstore products if your budget doesn't strech to high end eyeshadows. Firstly, I applies Maybelline Colour Tattoo in 'Pink Gold' all over my lid as a base. I love this colour and think it's really flattering and wearable, but makes a nice change to your regular neutral shadows which we are all guilty of sticking with! Then I used 'Organza' from the Sleek 'Oh So Special' palette which is a beautiful pink/purple colour which comes off with a slight golden tinge. I applied this all though my crease and outer corners of my eyes to add a bit of definition. Then I added the tiniest bit of 'Celebrate' from the same palette to my outer corners near my lash line, although this step isn't necessary to create the look. To finish the look and make my eyes pop I dabbed a bit of Urban Decay's 'Half Baked' from the Naked Palette on the center of my lid and lightly blended the edges and then used an angled brush and 'Creep' from the same palette to line my eyes. I hope you like this look and I would love to know if you have recreated it or have any other looks which you want me to try! I love this. 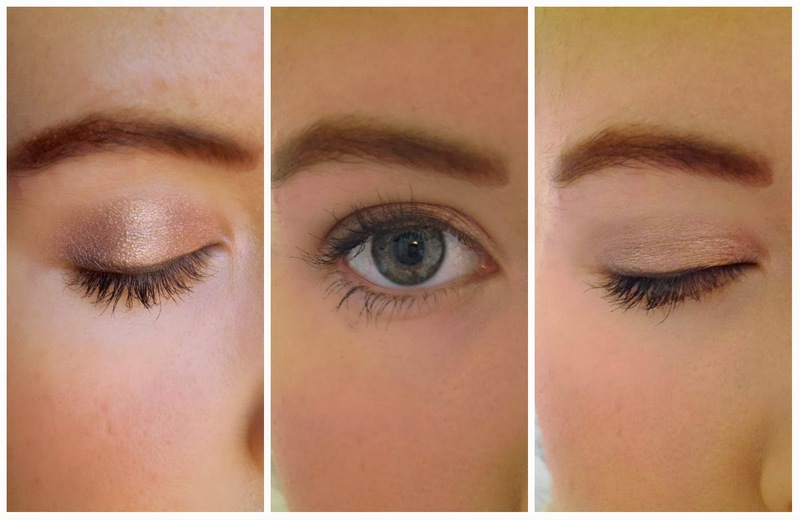 Your eye make is gorgeous, loving the rose gold effect with the perfect amount of shimmer. I love the pink gold eyeshadow. Such a subtle, pretty look. Pretty look - I seriously need that maybelline colour tattoo in my life! This is such a pretty look and looks great on you. Definitely going to try this out. Thankyou. This is such a gorgeous make up look! Your eyes look great. Never tried the colour tattoos but this shade looks stunning!